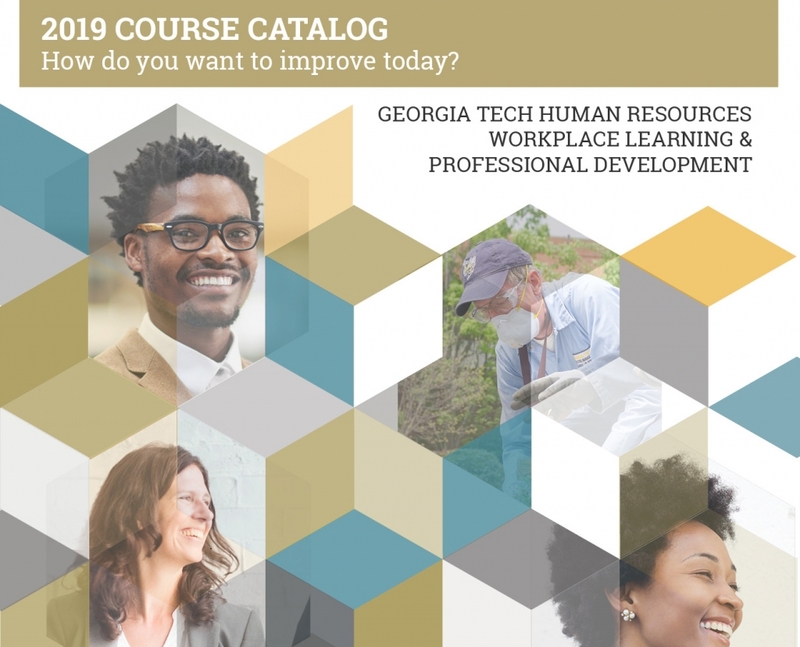 Georgia Tech Human Resources has an entire team dedicated to learning and professional development. 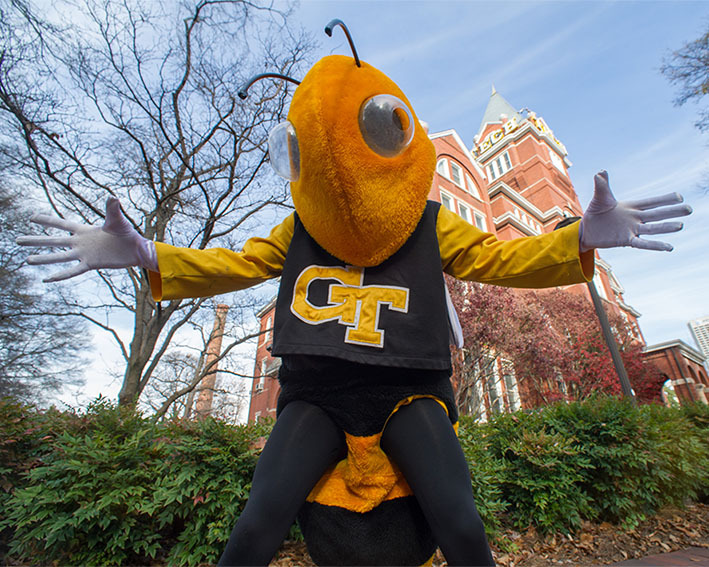 As a Georgia Tech employee, you have a suite of resources available to you. The Workplace Learning & Professional Development team is dedicated to advancing Georgia Tech’s mission and our community members’ career potential through engaging and applicable learning. We believe that effective individuals and organizations never stop learning, and we are constantly seeking inventive and engaging ways to make that learning convenient and enjoyable. 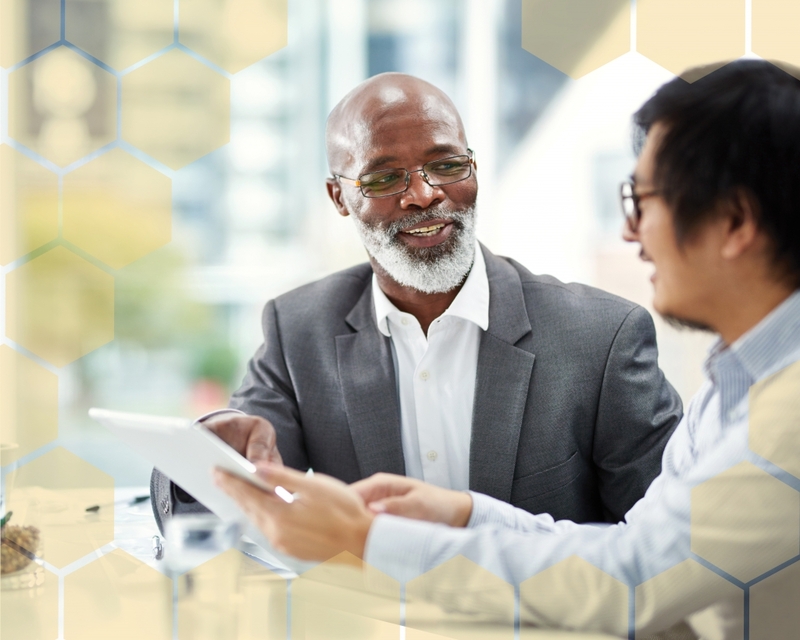 More than 20 different professional development classes are taught year-round to employees on everything from leadership effective communication. Flip through the catalog and register for a class today! Georgia Tech is committed to cultivating dynamic leaders. Its new employee mentoring program is designed to be a professional partnership between strategically paired members of our community. 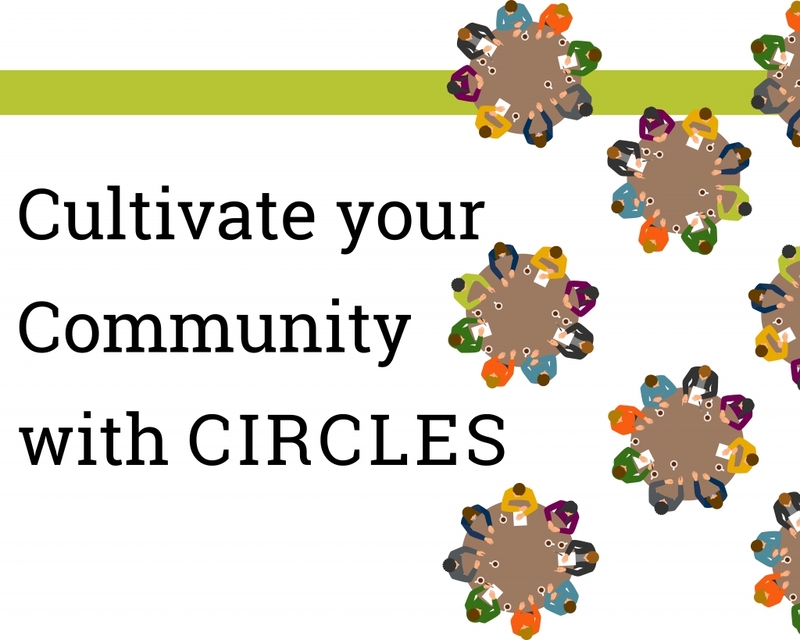 Professional Development Circles are a small, organized group of professionals who gather to encourage each other, build connection and enhance their management fluency. The Employee Experience (NEE) is a six-month program for new employees. Over four in-person sessions, NEE walks new employees through Tech's campus, explores its history, and discusses its values — all in a highly interactive format. 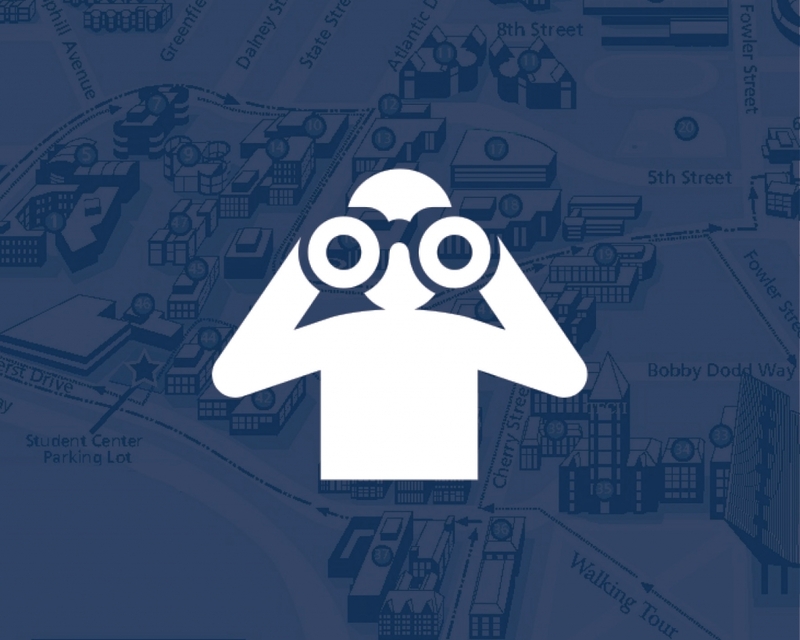 This directory showcases a wide range of interesting and engaging learning opportunities happening on campus throughout the year. Here you'll find everything from learning your personal communication style to glazing pottery. The Interruptions Podcast is an opinion-based series where we grapple with the big questions that we all think about but too often hesitate to ask. Listen and come along with us as we explore new ways to break free of fixed mindsets and foster new kinds of growth. Stay in know about WLPD workshops and events! Visit Georgia Tech’s learning management system (TRAINS) to register for courses and learning series. Our team is an industry leader in designing, developing, and facilitating a wide variety of professional training. If the courses in our catalog don't meet your unit or departmental-level needs or you'd like to discuss custom content, submit a request to us using the training request form. Georgia Tech employees enjoy free access to Lynda.com's library of online tutorials, which cover a range of software tools and a wide variety of skill sets. 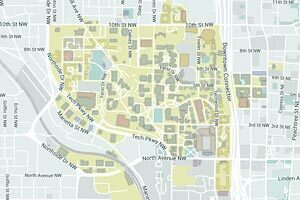 Georgia Tech Professional Education (GTPE), an academic division of the Georgia Institute of Technology, allows working professionals and industry partners to access the expertise of a world-renowned technological research university. Georgia Tech offers several educational assistance programs for its faculty and staff. These programs provide a tuition and mandatory fee waiver or reimbursement to full-time employees and research titled faculty. As part of a offering from Microsoft, you are eligible to access E-Learning courses online at Microsoft.com. These courses are meant to help you keep up-to-date with the latest major software releases. Go to the e-learning website. You are prompted to sign in using a valid Windows Live™ ID. (This is the username and password you use to access the site each time you log on.) If you already have a profile on microsoft.com, use that Windows Live ID. You will receive an e-mail confirming your registration. When it arrives, click the link to complete the e-mail confirmation and activate your courses. Click the "Sign In" button in the upper right corner of the page. Sign into Windows Live using your Windows Live ID and password. Click the My Learning Catalog link on the left side of the page under Customer Login.